Themed party’s are fast becoming all the rage and add so much to a parties atmosphere. 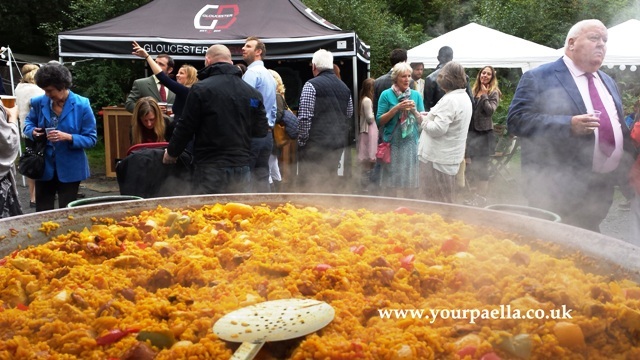 As you can image Your Paella are Paella catering specialists and know just what’s needed when it comes to providing themed party catering. But Your Paella don’t just cater for Spanish themed party catering. They are happy to provide the catering service for any themed party! So what makes for the perfect themed party? Picking the best venue is very important and you need to be very aware of the number of guests you will be entertaining. If you are going to have a couple of hundred guests then you will need to make sure that the venue is well ventilated and of course can hold your numbers in comfort. You don’t want everyone bunched up throughout your party. If you have guests that smoke you may want to check that the venue has a covered are and heated if in the winter time to ensure the comfort of your guests. If some of your guests have to go outside of your venue, the last thing you want is to see is them all huddled up in the rain! Be sure NOT to book a very large hall if your only expecting 30 or so guests. If you do book a huge venue for a smaller number of guests you will be left with a bit bill when it comes to decoration and the atmosphere may be lost due to a less intermit environment. Depending on what type of food you will be providing you will need to establish that the venue has everything that is needed i.e.. If you want the guests to be seated at tables then the venue will need to be able to have the space for these tables and chairs. This may sound obvious but you could be surprised to learn how this type of issue can be over looked when planning a big party. Seating 200 plus people takes a lot of space and the venue may not hold table and chairs so you will need to hire these and you will need to work out if you want the tables and chairs out all through the party or just for the food? Once your finished with the tables and chairs where will they be stored? Will the venue allow me to decorate it? When you’re having a themed party, you will need to decorate the venue to match the theme. Some venues have strict guidelines when it comes to decoration so you will need to be aware of any restrictions that the venue may have. Be sure NOT to block fire exits and NEVER remove any fire extinguishers or other safety equipment. This would be very dangerous and will invalidate any insurance that needs to be in place to cover any unforeseen event at the venue. Make sure everything is covered by the necessary insurances. 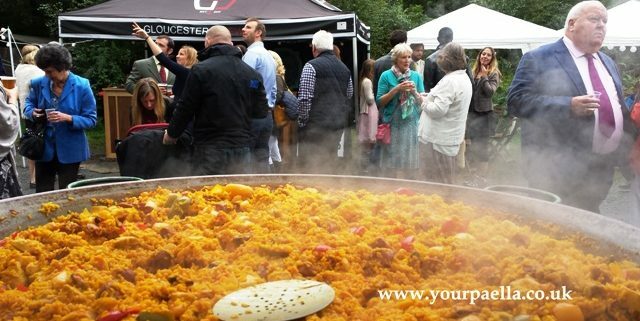 https://www.yourpaella.co.uk/wp-content/uploads/2017/05/Wedding_Paella_001.jpg 360 640 Gary Evans https://www.yourpaella.co.uk/wp-content/uploads/2019/01/logotrans1-300x106-300x106.png Gary Evans2014-01-25 13:45:222017-06-01 12:29:49Spanish themed party catering. Overland Adventure Show 2013 Stratford Upon Avon. Paella becomes the new wedding fashion.